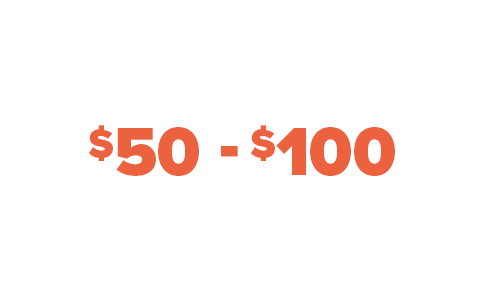 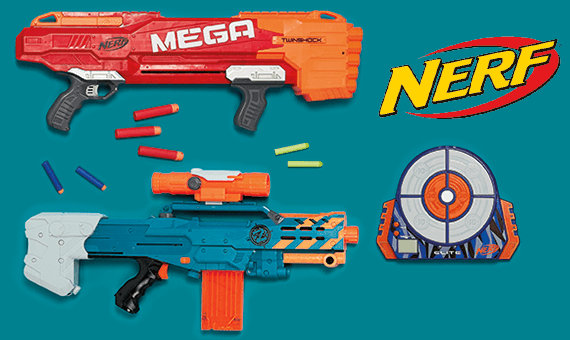 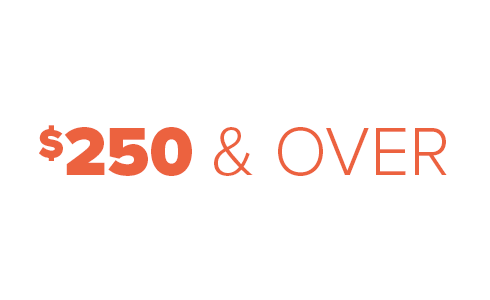 Epic deals on Nerf Blasters and more. 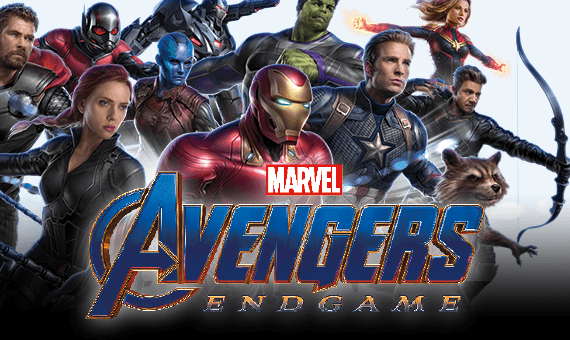 Create your own team of heroes with our new action figures from Avengers Endgame. 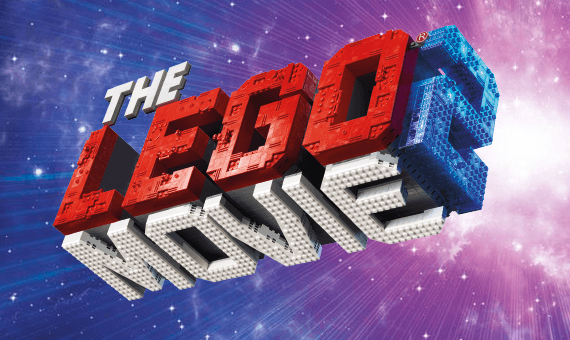 Get amongst the action from the new LEGO® Movie 2. 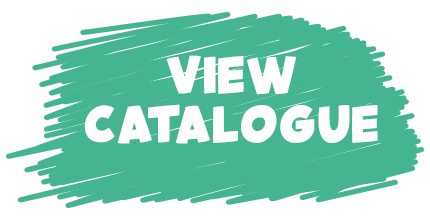 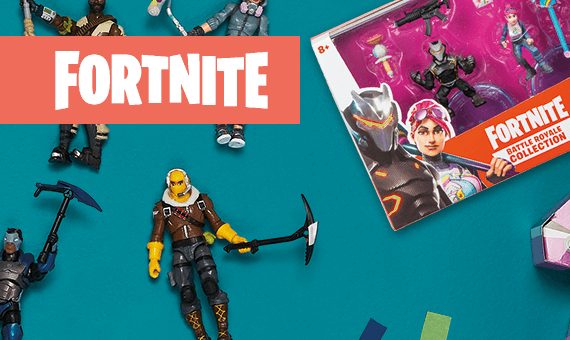 Check out our new range of Fortnite Toys. 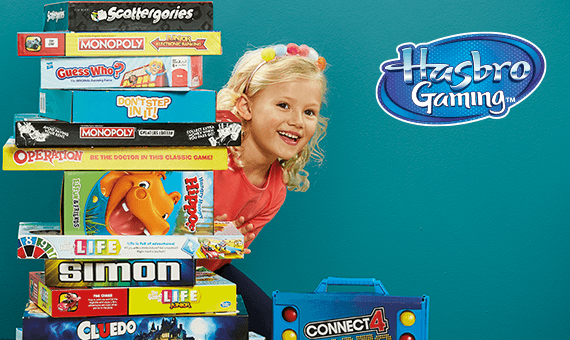 Take game night to the next level with selected Hasbro Games now one crazy price. 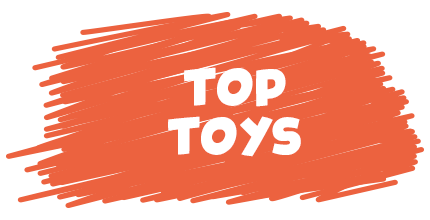 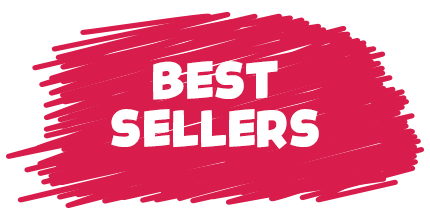 Magical deals on Barbie dolls, sets and more. 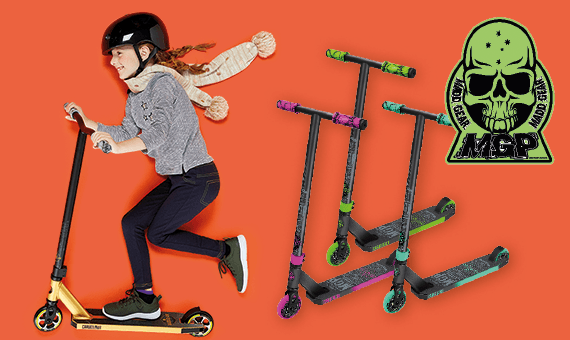 Cruise in style with our cool range of MADD Scooters. 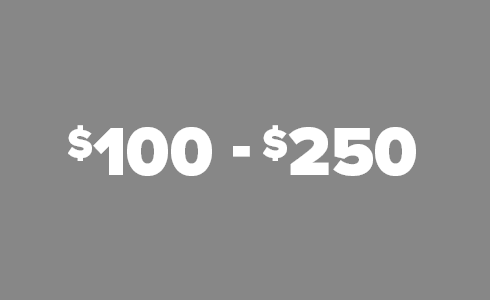 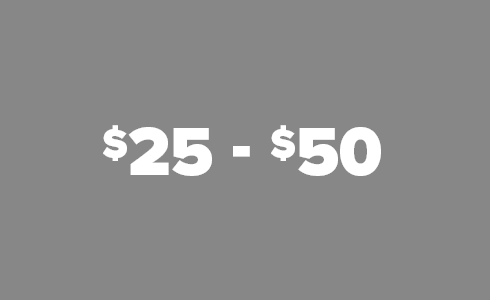 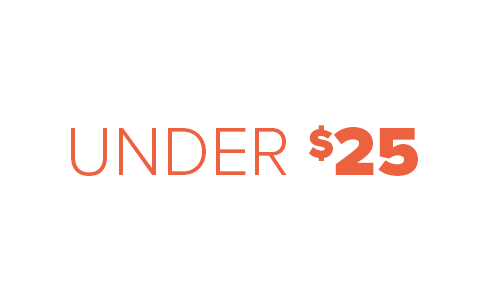 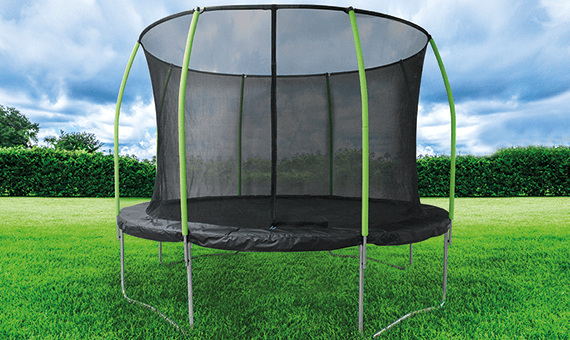 It’s the perfect time to upgrade the backyard with great deals on trampolines.